 What’s new and noteworthy in Indy’s dining scene for March 2018. A Windy City taco joint sets up shop at a new downtown location. Find out what was Kimbal Musk doing in town last week.